Way to sheik things up, Jim Carrey. Actor-artist Carrey once again graced his Twitter followers with a pictorial criticism of Trump on Tuesday, depicting Trump cozying up to a figure that appeared to be Saudi Arabia Crown Prince Mohammed bin Salman. Behind the two figures, a dump truck appeared to be dropping a load of cash in front of the White House. “Tres Sheik,” Carrey wrote of the image. 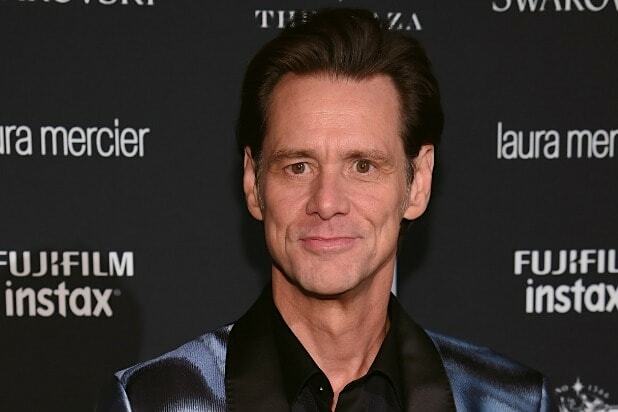 While Carrey didn’t offer further commentary on the image, the “Kidding” star posted the cartoon on the same day that Trump questioned whether bin Salman had knowledge regarding the killing of Washington Post journalist Jamal Khashoggi last month. 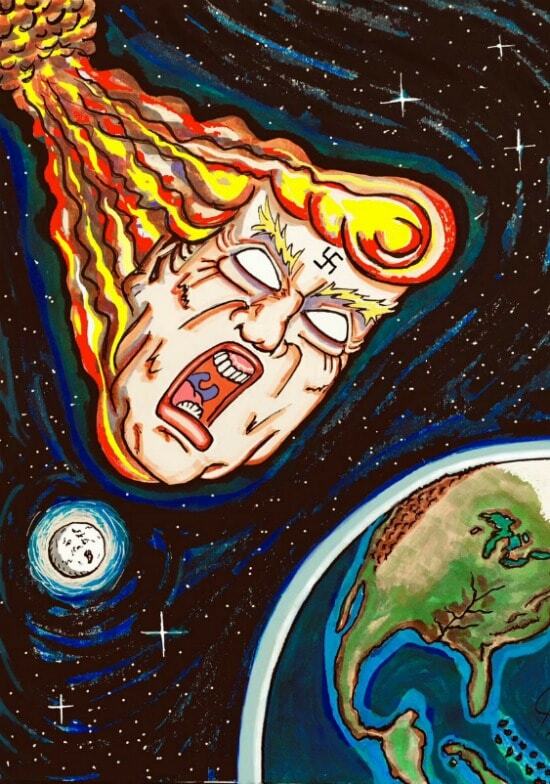 See Carrey’s latest artwork below.